1 1/4 pints per minute. Suit 3/16 pipe. Lifting injector, working pressure 40-100psi. 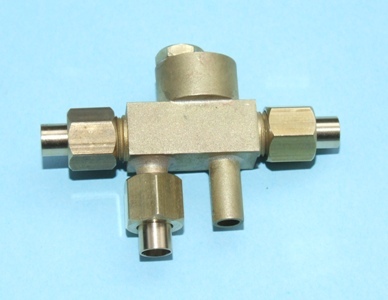 All our injectors are individually tested prior to despatch to ensure 100% satisfaction.